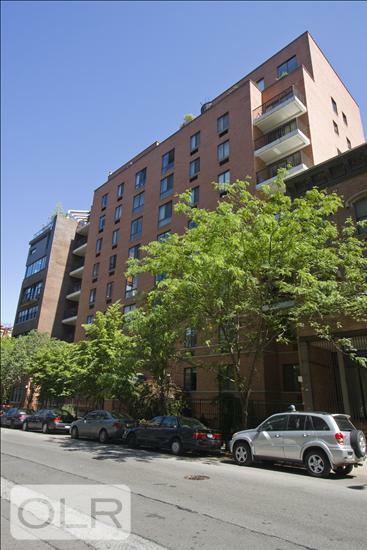 Dont miss out on this great sunflooded south facing Condo Studio in the heart of Chelsea. The apartment could easily be converted into a junior 1 bedroom, and features a pass-thru kitchen and generous closets closet space. needs TLC. The building has a beautifully landscaped roof deck, bicycle storage, laundry facilities, newly renovated lobby and hallways, and a live-in super. Located on a super quiet, tree lined street, just steps away from the new High Line Park, Meatpacking district, Chelsea Piers, art galleries, Chelsea Market, and some of New Yorks best restaurants! The Chatham in Chelsea is a postwar condominium with sound financials and low maintenance. Perfect home or pied-a-terre. This deal is hard to beat..! !.